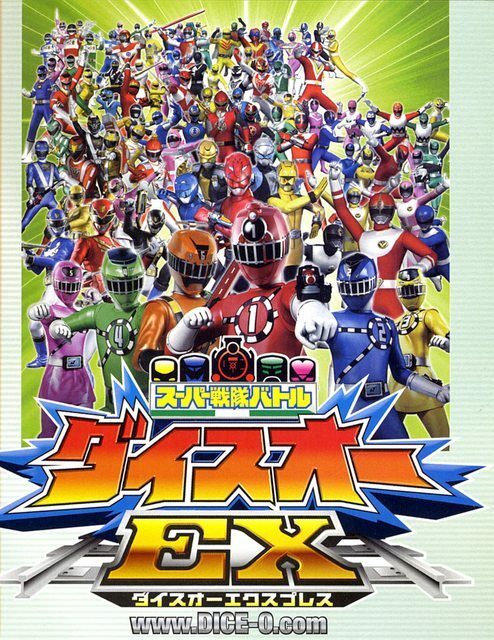 Are you a Sentai expert? Want to help me figure out what these team names are and who the members are? Take a look or post on the thread! 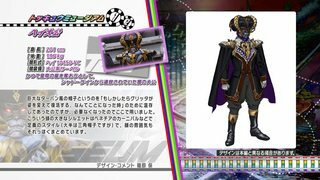 Ninninger VS Toqger v2 released! What happened to v1? I released it a few hours ago and while I was scanning stuff, the audio and video were found out to be desynched. 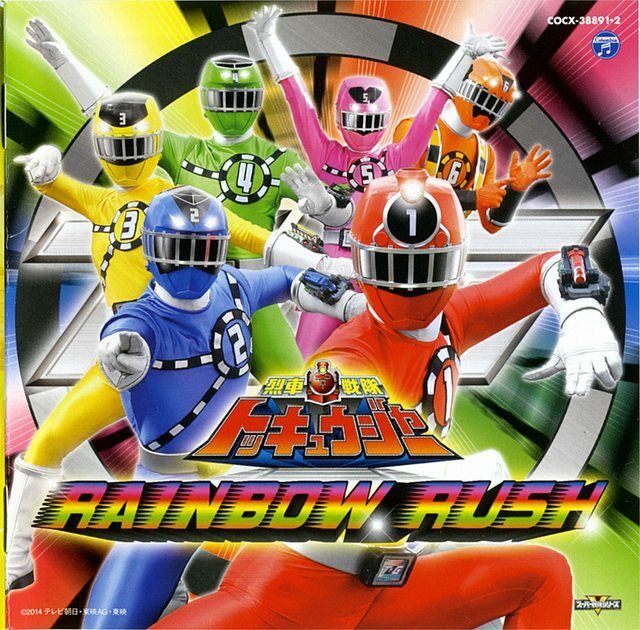 I know people didn't love Ninninger, but this was a decent movie. 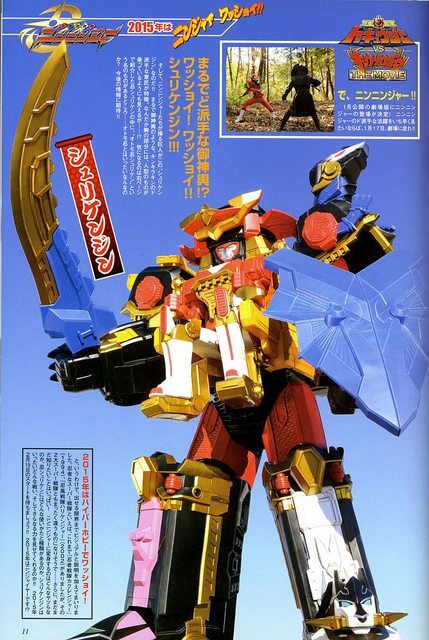 Read more about Ninninger VS Toqger v2 released! Just when I think I'm out, Toqger pulls me back in. God, Gravity Falls is greeeeat! Everyone should check it out. It's so fun. I love that there's a bow looking thing in Tanktop Shadow's design, but when you look closer, you see it's just a hanger and that it's a part of Tanktop Shadow's design. Forgot to mention this, but this was Arakawa Fumie's directorial debut. Why is this important? It's because she's the first female toku director at Toei. And I feel like reaction to this movie have been overwhelmingly positive. Not to make a gross over generalization, but I think having a lady director will inject something different and new to the toku genre, since men and women have different ways of thinking about things. She's had a history of assistant director work from all the way back to GaoRanger. She mostly works on Sentai, but she's done some work on Drive and various other movies too. Sorry, messed up some of the bonus stuff. Should be fixed with v2's now! 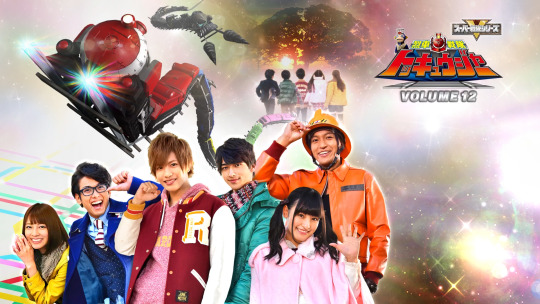 Read more about Toqger Returns v2 released! Enjoy the bonus earworm from Luna. 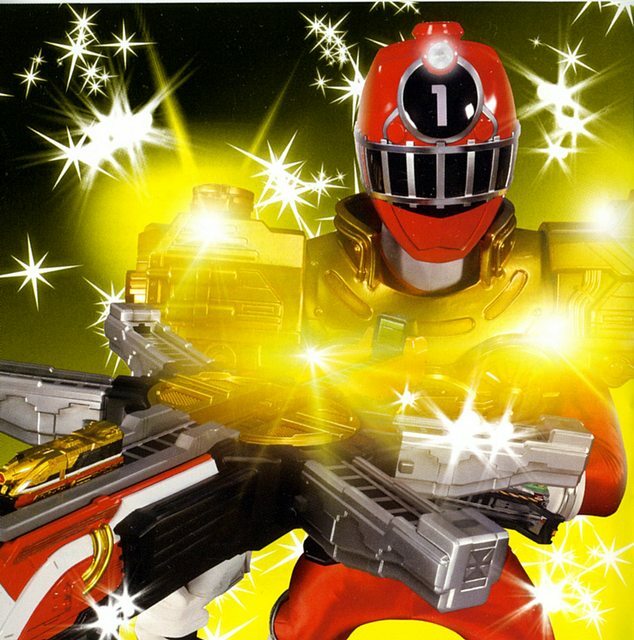 Read more about Toqger Returns released! Watch out, kids! TV makes it seem like you'll be a cool guy like Hikari if you use a kendama, but they just turn you into hippies! 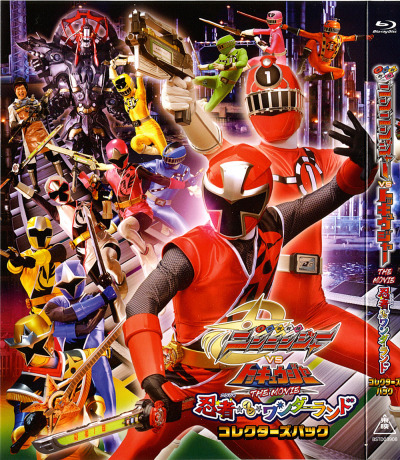 Ninninger 11, CM, and Vines released! Poll results from last week: Two stars 33% followed by four stars at 29%. I think most people are hoping it'll get better. We still have 3/4 of the series to go! 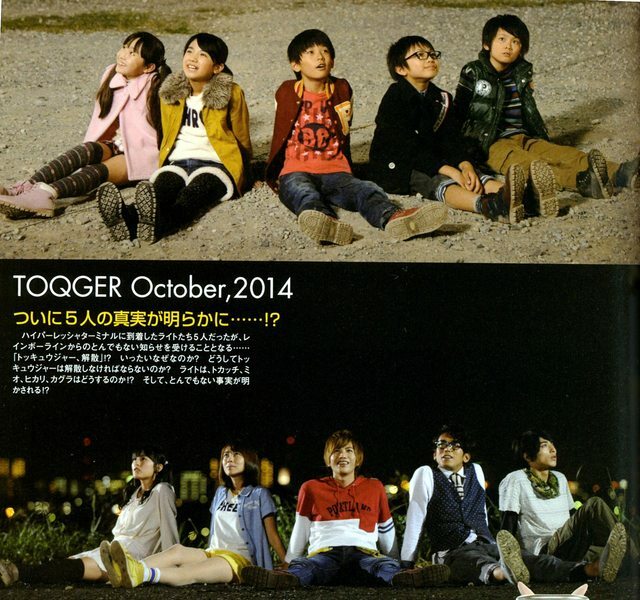 Toqger poll! So what'd you think of it? Yeah, I'm going to keep these going till we have a poll for each series. 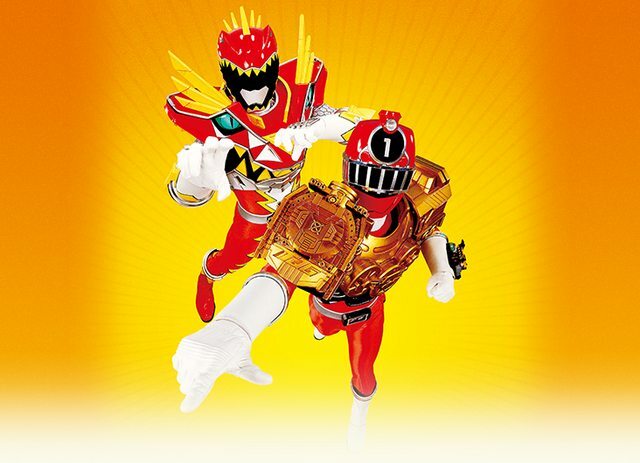 Read more about Ninninger 11, CM, and Vines released! Oh hey, Nero has his own song? Some parts are okay, but overall I don't like it. Nice touch having the Shadow Line sing though. A Hikari theme song? Yes! We hear part of it in the background of one ep, but it's nice to hear the full thing. It's upbeat, but also really quietly passionate, which fits his character. I surprisingly liked this song. I thought it'd be way oversexualized or annoying, but it's quite a cute song. Way to go Horie Yui. I was surprised by Tokacchi's song. I'm not familiar with his singing voice, and he sounds fairly masculine in this. 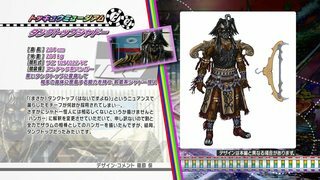 Of course, now that I know it's him, I can totally hear his character in this. Mio's singing voice is really high. It's a little catchy. One interesting thing to note is that the lyrics were written by Riria, Mio's actress. Unfortunately, I couldn't really get into this song. It's too bad, since I do like Kagura. Hisakawa Aya is a voice acting pro, and it shows here. (Sailor Mercury, Cure Moonlight and a million other roles.) I actually didn't think I liked this song at first, but after repeat listens, I can really admire how much range she has. There's something about the timber of her voice that's so, I dunno, maybe sexual? While not an overly sexual character, she's definitely extremely feminine. She's both a mother and a stereotype of a noble woman. If Noire is a song that makes use of femininity, then Ankoku no Arika makes use of the Emperor's masculinity. 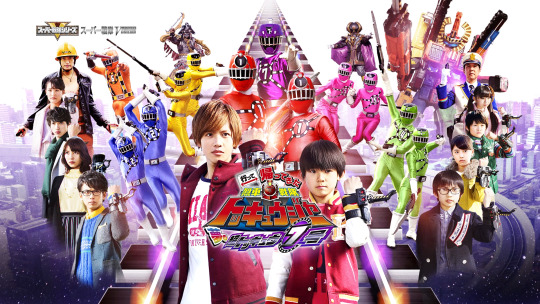 Ohkuchi Kengo does a great job with this song. There's definitely a touch of loneliness and sadness in the song that's befitting his character. Unfortunately, the other songs really didn't stick with me. Read more about Toqger VS Kyouryuuger released! Last TV batch released. If you were on the individual torrents, please move the files over and hop on this batch to resume/complete your files. Thanks for choo-choo-choosing us over the last year! But sadly, this is the last stop. 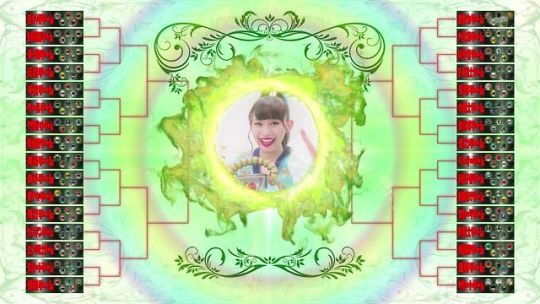 Poll: When does Toqger Finale air? 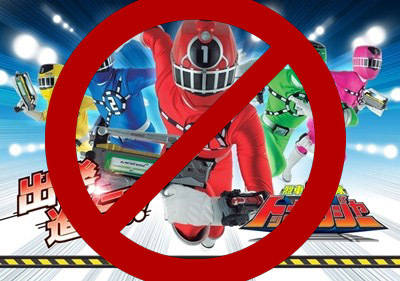 Read more about Poll: When does Toqger Finale air? Was preempted to air a news story about the execution of the ISIS Japanese hostage. Drive is scheduled to air as normal.